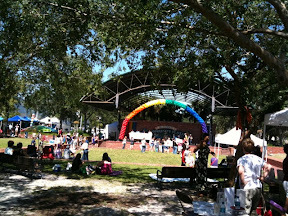 Greetings From Gainesville Pride 2009! Hello to everyone who stopped by our booth at Gainesville Pride today! Come join us at our next meeting, October 22 at 6pm!